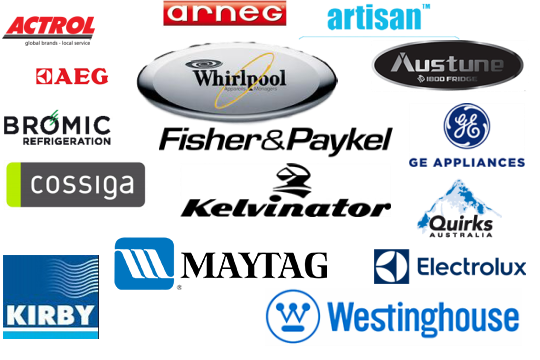 Fast Fridge Repairs is a Sydney based mobile Fridge Repair Company committed to providing prompt and professional on-site repairs to all major brands of domestic and commercial refrigerators. We come to your place at Inner West Sydney. Our refrigeration repair technicians, therefore, offer same day fridge repairs in Inner West Sydney to minimise disruption and have your crucial home and commercial appliance up and running as soon as possible. 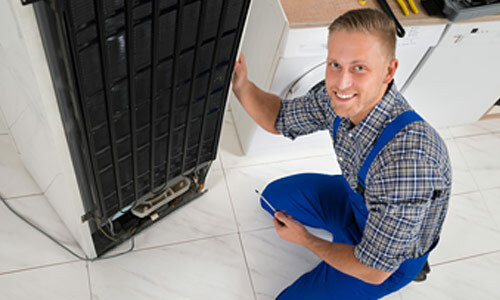 At Fast Fridge Repairs, we understand how frustrating it is when your fridge breaks down unless you have a professional team that you can rely on. 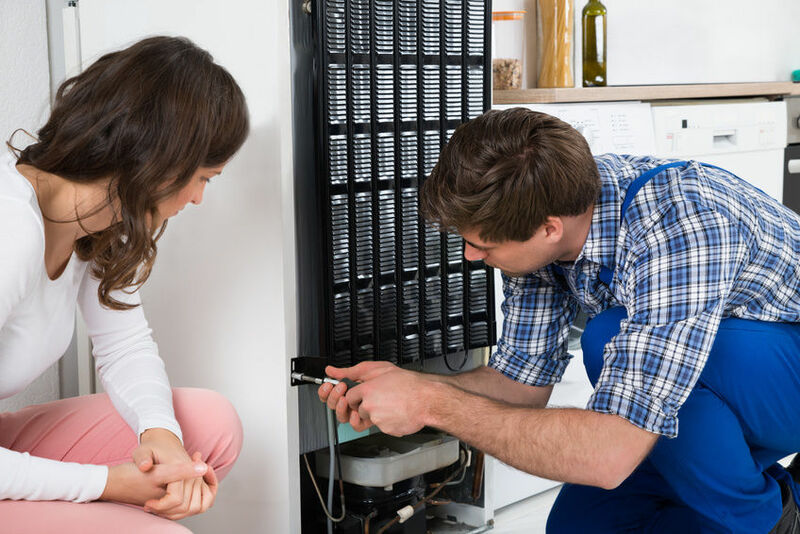 With more than 20 years experience as a trusted, family-owned business, we’ve been delighting our customers by offering quality and affordable fridge repair services in Inner West Sydney. To request a fridge repair service in Inner West Sydney, call us now on 0405 972 558 or book a visit online today!